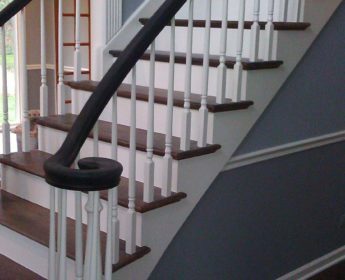 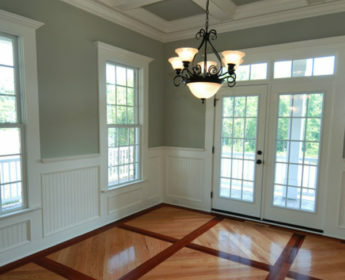 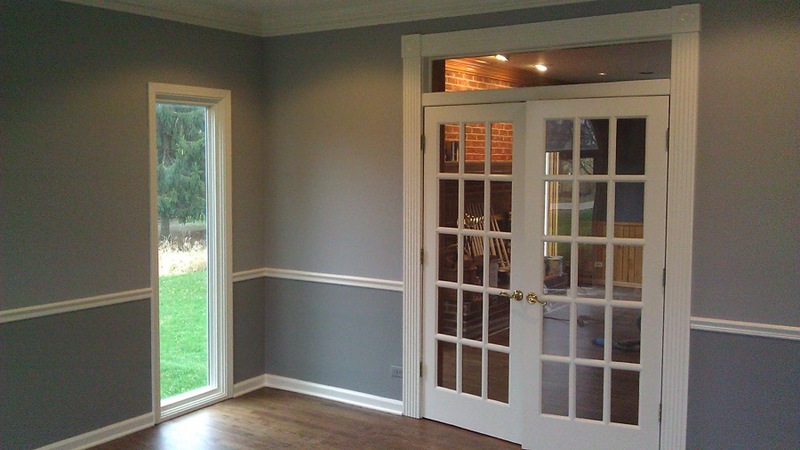 Quality residential interior painting is a very complex task. 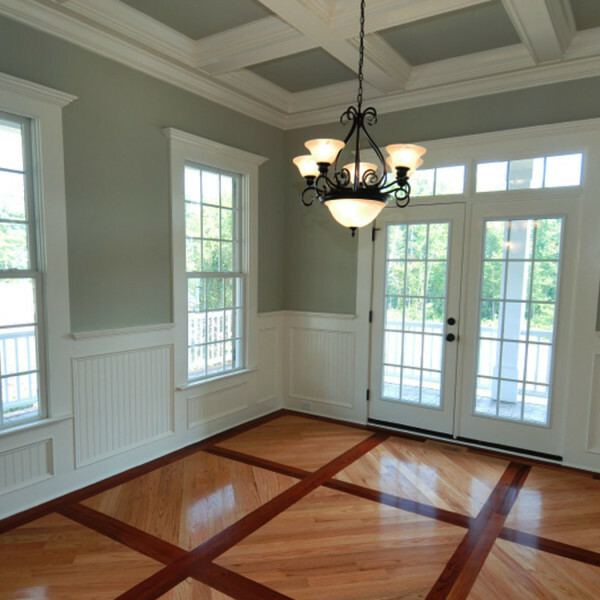 Full attention to detail is necessary to get the job done and exceed our customers’ expectations. 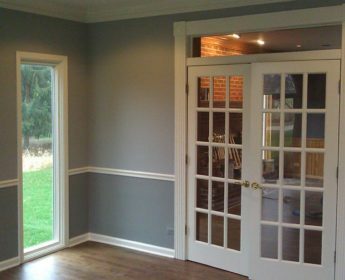 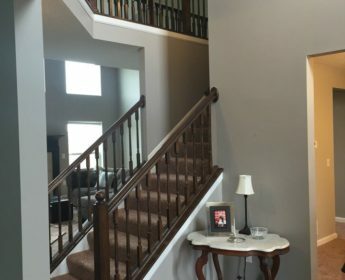 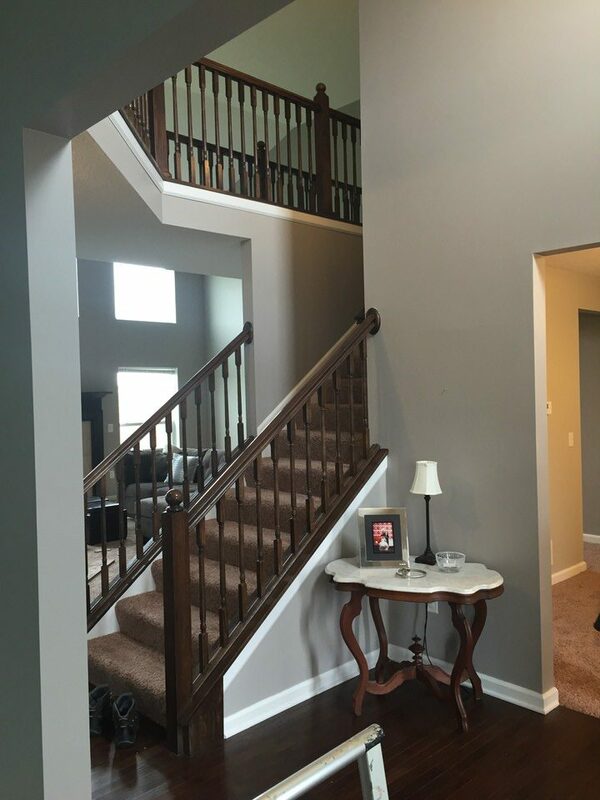 Our professional painters will properly prepare surfaces, cover and protect the areas not being painted, thoroughly clean up each day and transform your space into a work of art. 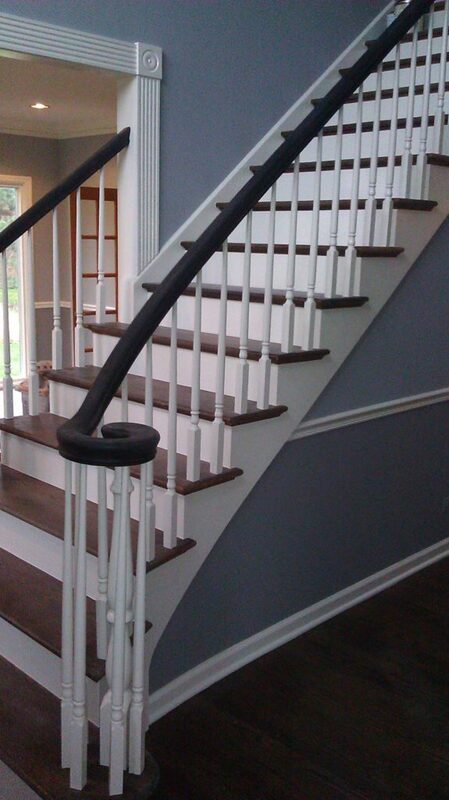 Call today and schedule a FREE ESTIMATE.